This model was the original factory demo of John Herlitz, the man behind a number of classic car designs. This sweet looking Lambo had a striking color combination that was more reminiscent of Ferraris. 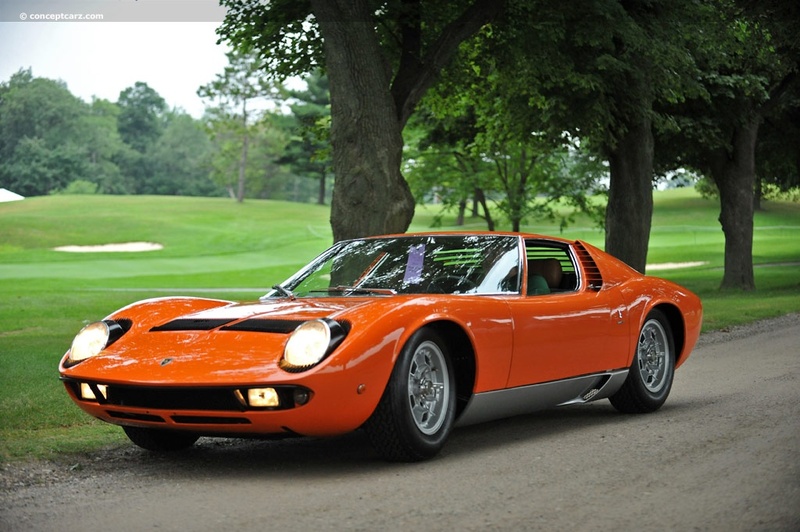 This Miura had a classic look due to its largely unrestored original colors. The odometer showed about 30,000 miles. The Daytona Spider models have become very rare now and are among the most sought-after Ferraris. It has been termed the last great front engine super car. 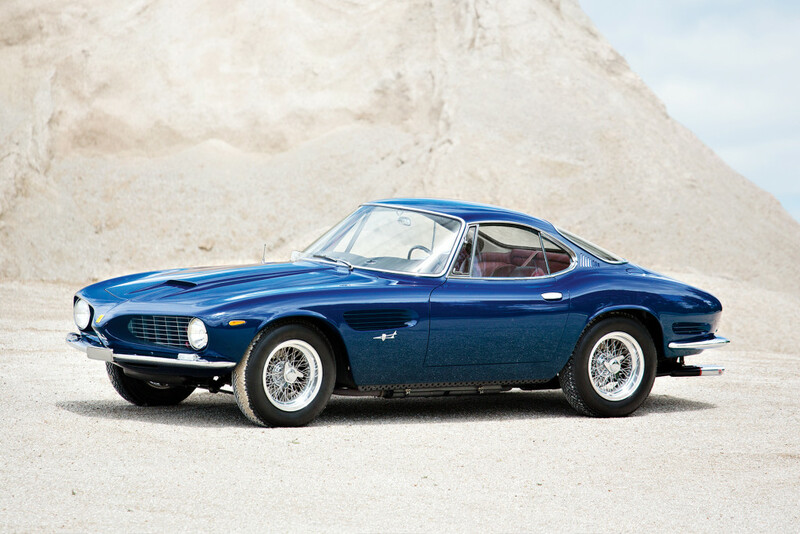 Another one of the only 121 Daytona models created by Ferrari, this beauty was powered by a 4.4 liter V-12. Originally owned by Prince Sadruddin Aga Khan, this baby tops out a healthy 170 mph. One of the only 9 models of the LM edition ever produced. 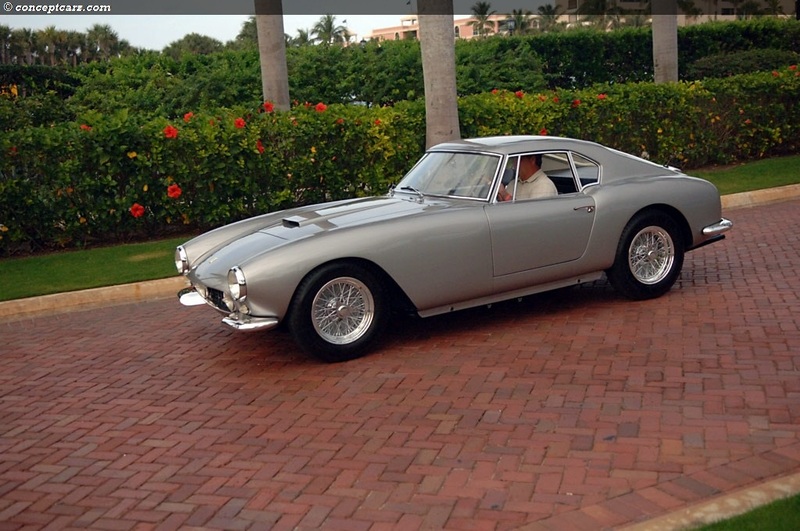 Another one of the classic Ferraris. A car that has been called the most powerful and attractive of the pre-war era. 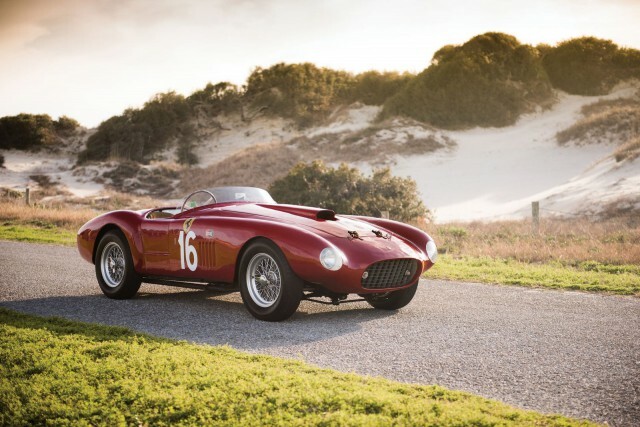 Formerly owned by the famous Ferrari dealer Luigi Chinetti. This voluptuous model has a unique look compared to the sleek and straight Ferraris.It features a 3.3-litre V-12 engine with all its original gear. One of the only 50 Blower Bentleys, it still had all its original machinery. 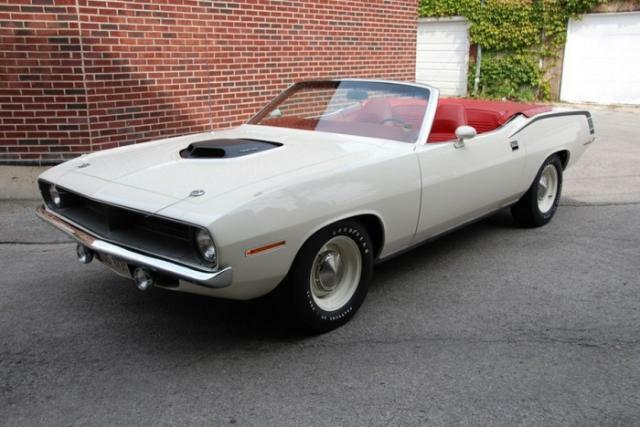 The first owner of this beauty was the Shah of Iran, Reza Pahlavi. Built as a racing car, this model has been used by some legendary drivers including Jo Bonnier and Hans Herrman. 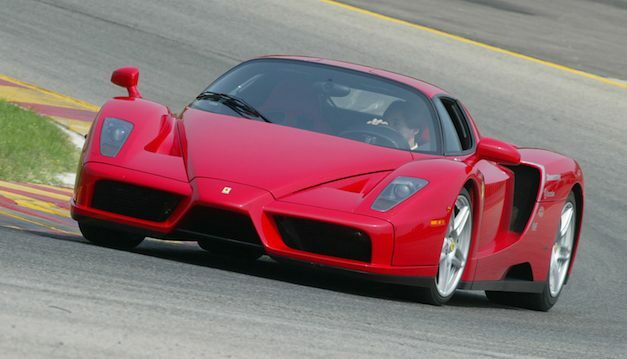 The final Enzo ever produced, it is the last in a line of a chequered legacy. Alberto Ascari drove this model at the 1950 Mille Miglia. This was a restored car that still maintained its original components. 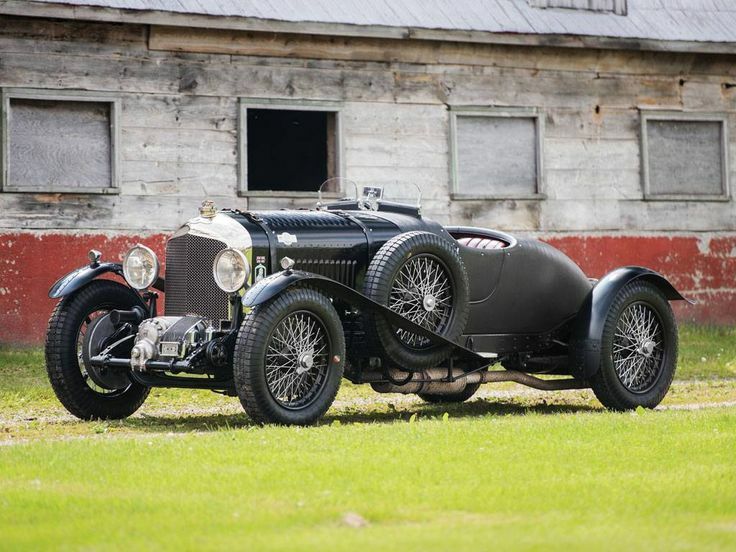 This striking beauty was a successful racing car in the early days of its career. Another ex-racer, this Porsche had racked up a number of victories across Europe. 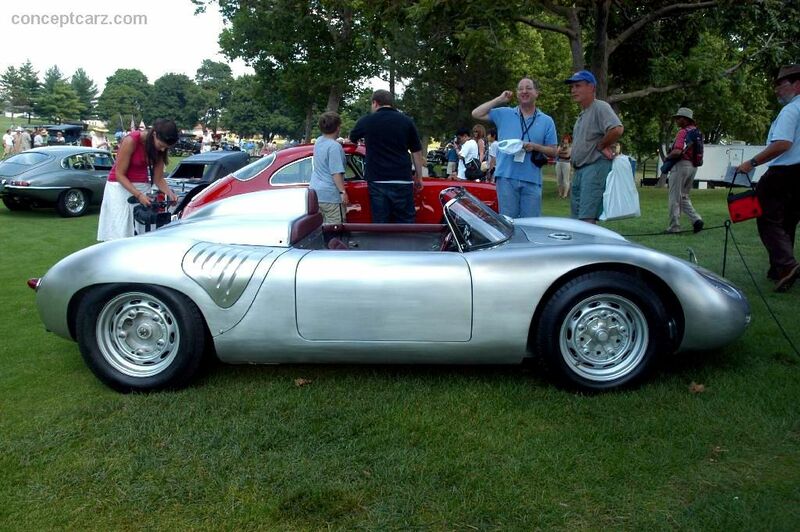 Piloted by Marquis Alfonso de Portago, this beauty was the winner at the 1956 Tour de France Auto. Winning eight races at the EcurieEcosse in 1954, it has been termed one of the most important Jaguars ever built. 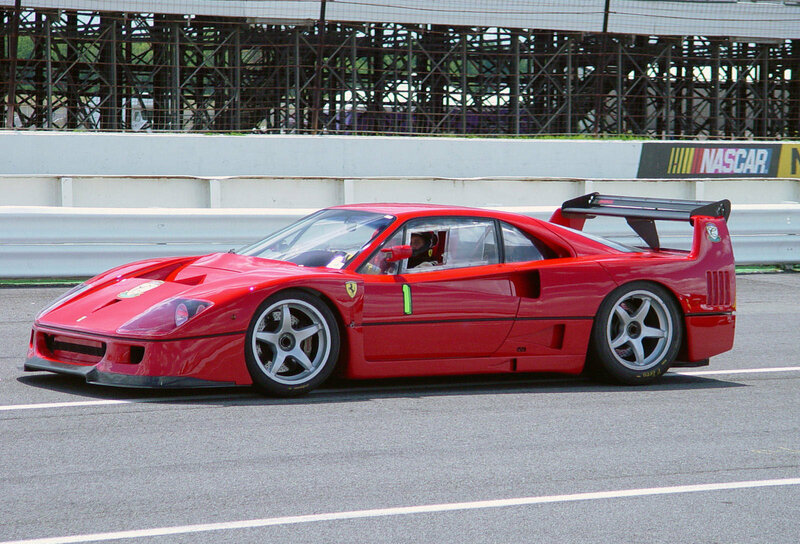 This was car was a standard F1 that was later upgraded to an LM. NuccioBertone first owned this sultry looking beauty. This Spider was originally painted blue with red interiors. 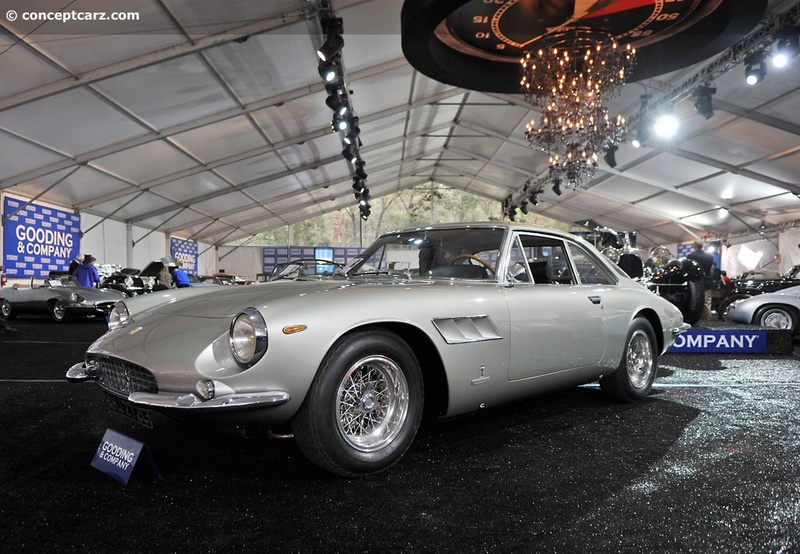 One of the 32 of history’s famous Ferraris, this LM is a complete classic original.